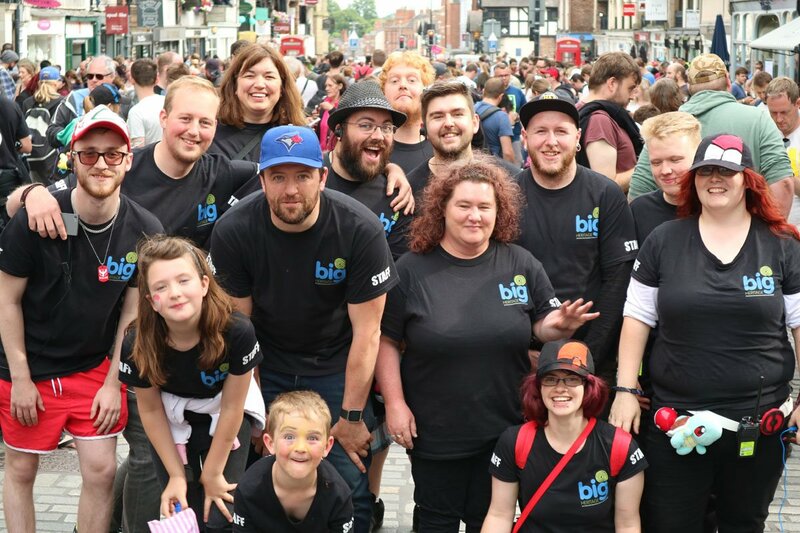 Trainers, Big Heritage is hosting a special event during the upcoming Eevee Community Day event (August 11/12 2018) in Chester, similar to last year’s Chester Pokemon GO event series. 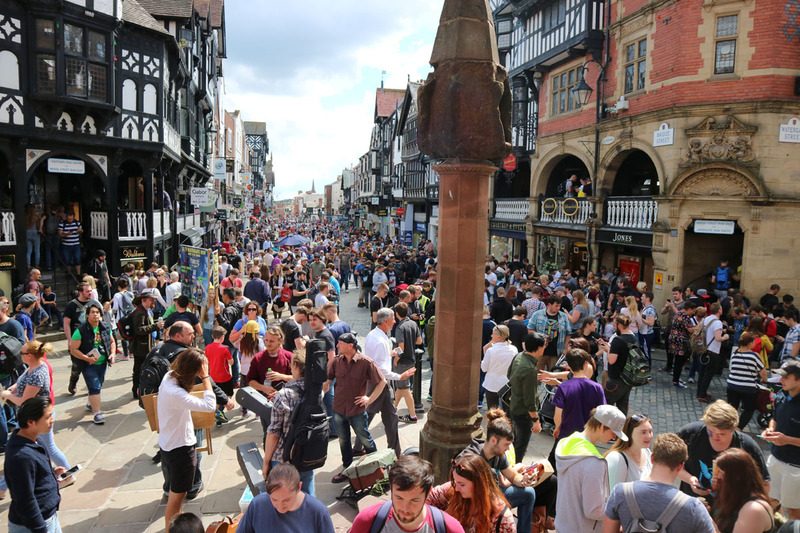 Attendees can collect limited, event exclusive, rewards and enjoy in Chester’s wonderful historical sights. 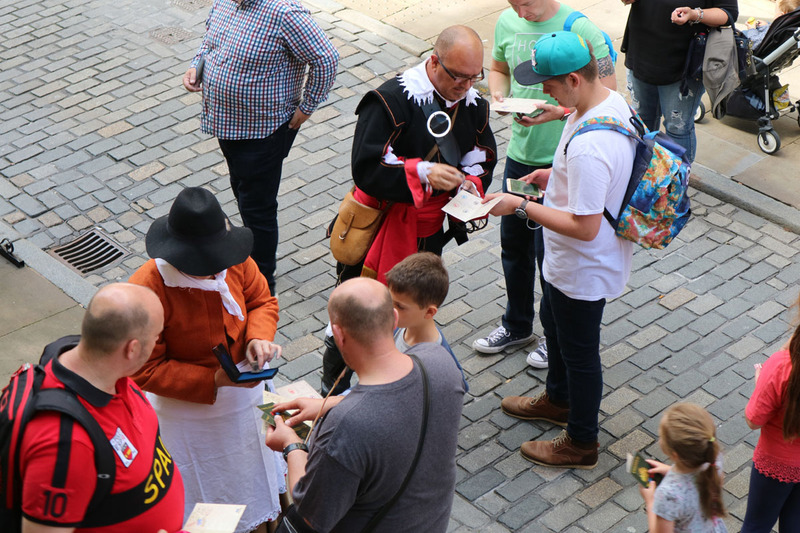 In 2017, Big Heritage partnered with Niantic to connect Pokemon GO and Chester’s history, and in the process created an event which yielded over 120 Heritage PokeStops and a two-day festival that attracted over 16,000 people! It’s a real privilege. We have worked quite closely with a few of their team, and they are all friendly, down-to-earth and very happy to listen to my mad ideas! I met John for coffee in London a few months back, and we spent more time talking about historic maps and the history of Roman Britain than anything else.